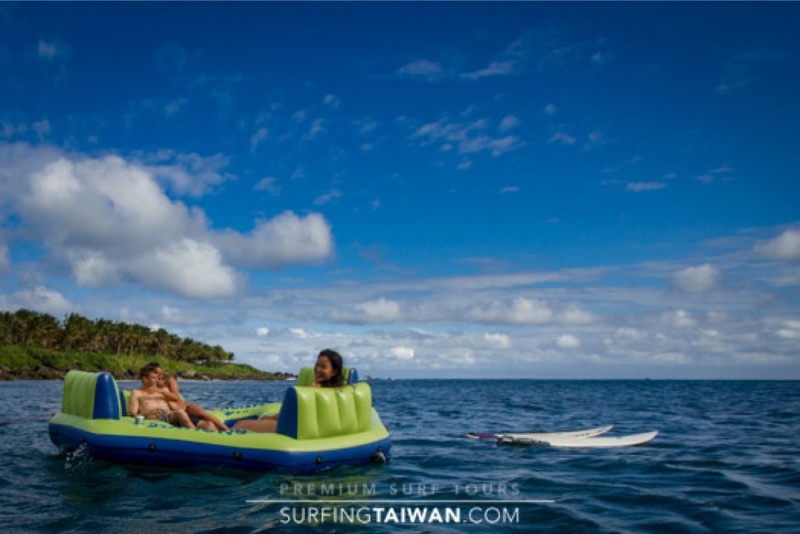 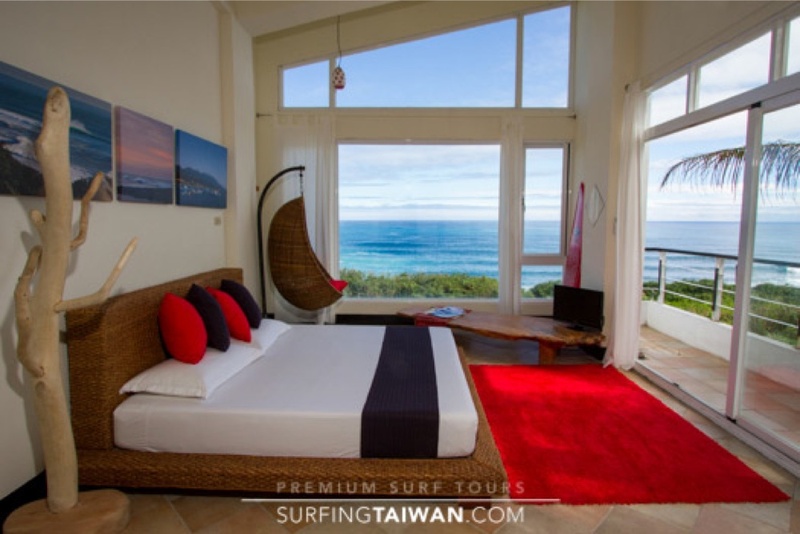 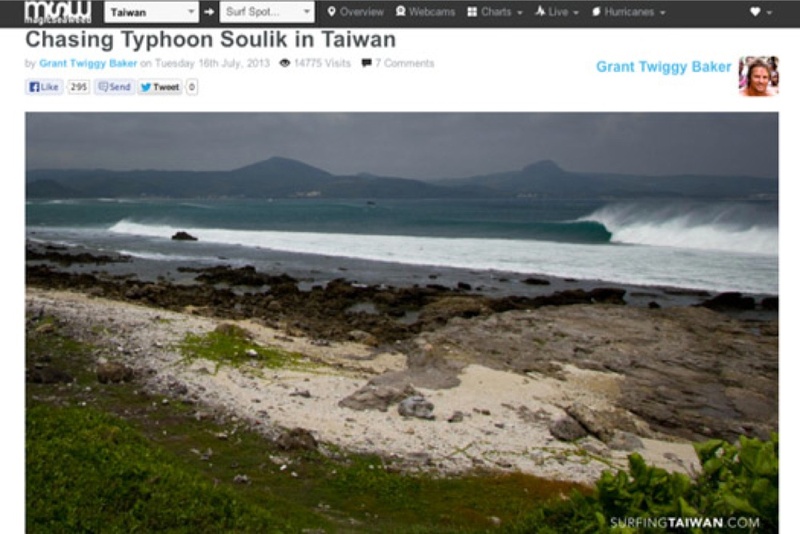 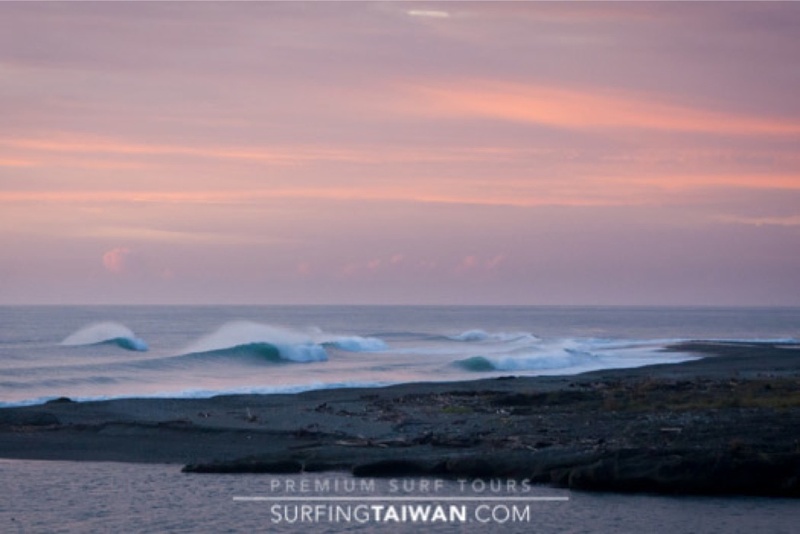 SurfingTaiwan was born out of a desire to do what we love the most: search, discover and surf the best quality waves Taiwan possesses. 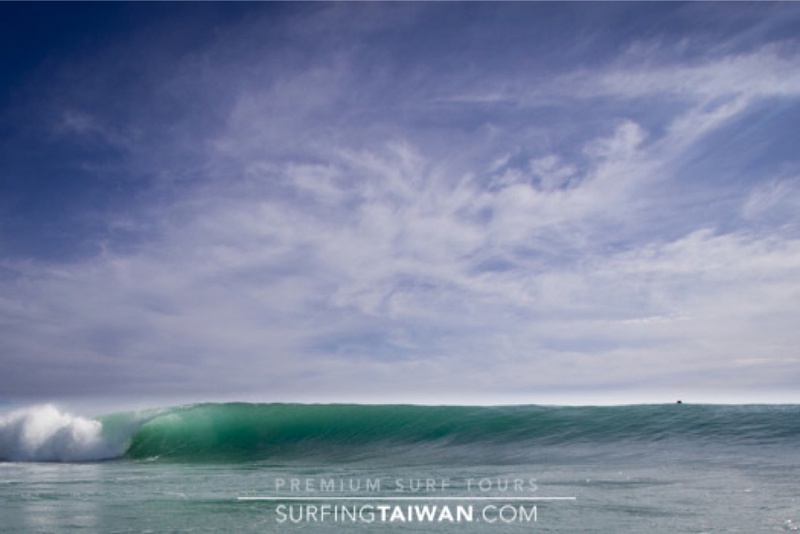 We have searched alone, tracking storms, chasing swells, surfing and shooting empty line-ups. 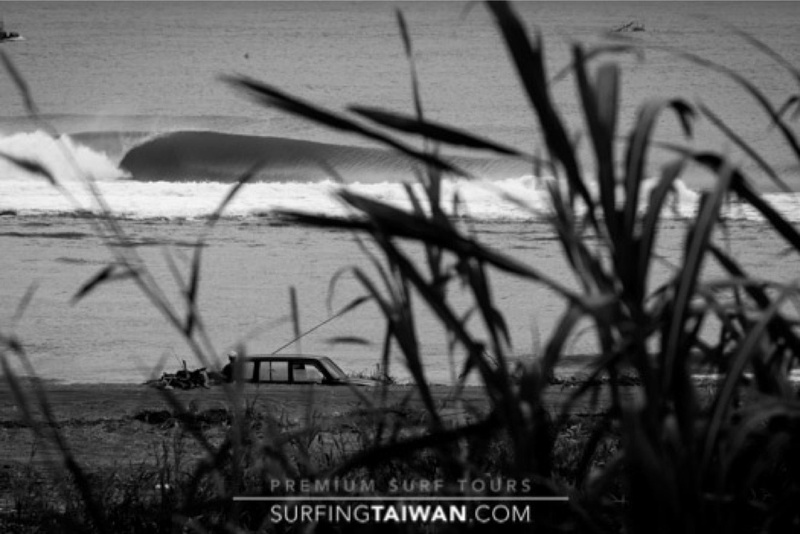 We hope you enjoy the search for Taiwan’s best surf as you scroll through our images and join us soon so we can share the adventure with you.